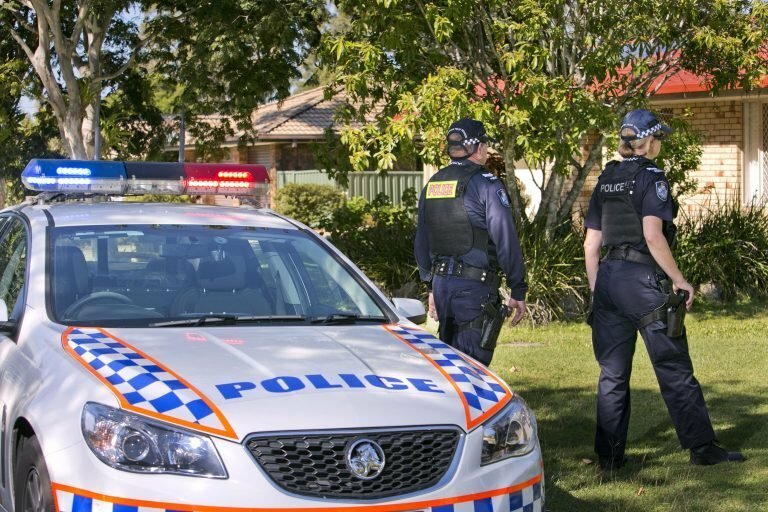 Police are investigating after firearms were stolen from a property in the state’s central north. 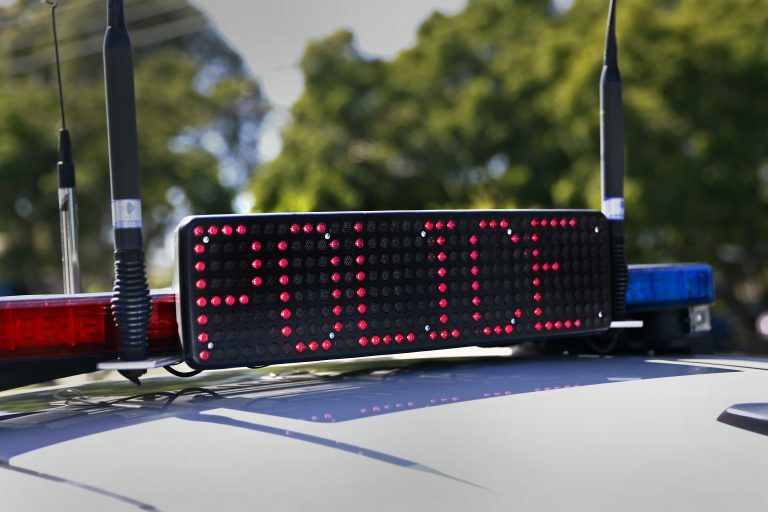 Between Friday 22 March and Saturday 23 March 2019, a property on Pangee Road, Nyngan, was broken into. 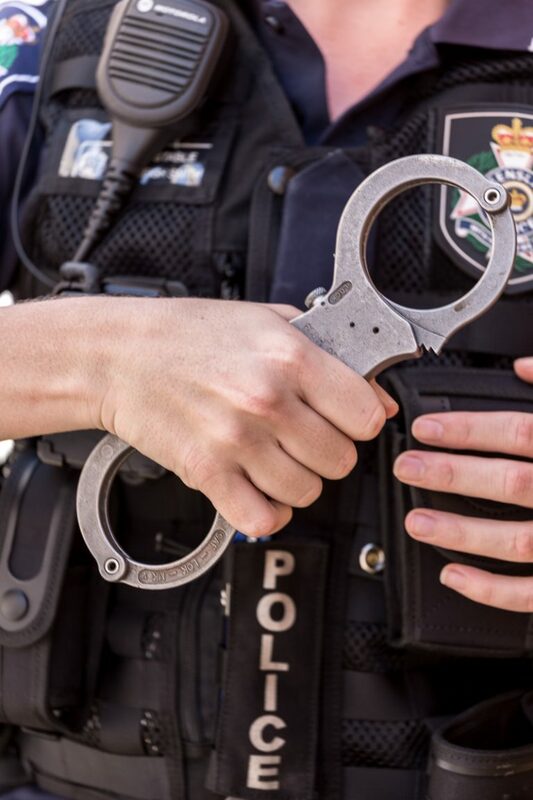 The property caretaker notified police about 2pm on Saturday 23 March 2019, when he noticed the firearms were missing. 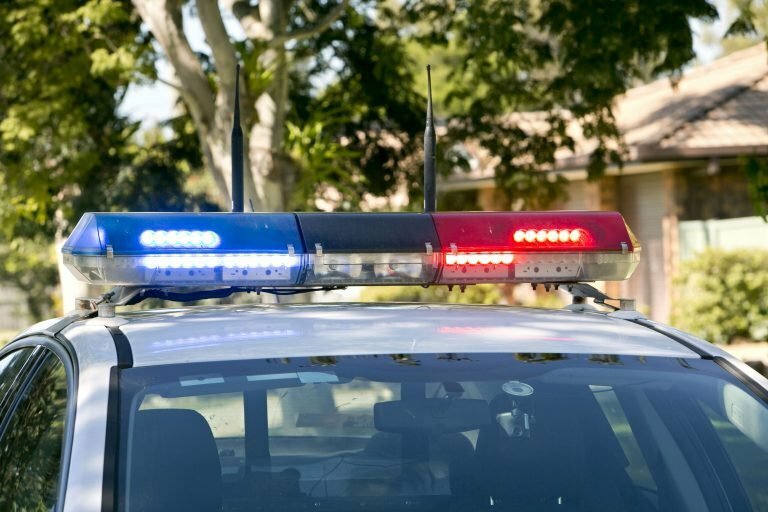 Nine firearms were stolen from a gun safe. Rural Crime Investigators attached to Central North Police District attended the property and commenced an investigation. Detectives urge anyone who may have information to contact Crime Stoppers on 1800 333 000.